Ahhhhh thank you Moriah, Jesi, and Julie!!! Y'all are awesome! I was sad that Moriah was leaving her old self behind, and pursuing new things, but ya know, I sure shouldn't have been. 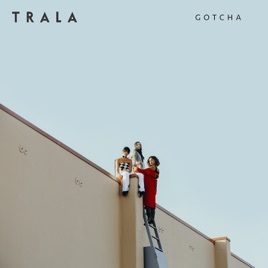 TRALA is one of the best alternative bands I know of. Keep on doing whatchyall doin!!!!! I love this band and all of their songs!!!! They are upbeat and have great lyrics! 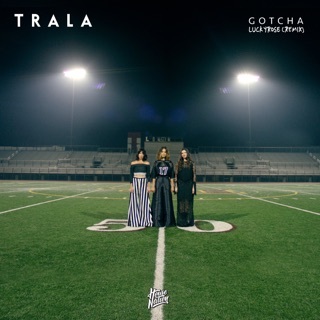 Thank you TRALA!!!!! I wil forever be a loyal follower of this band!!! !